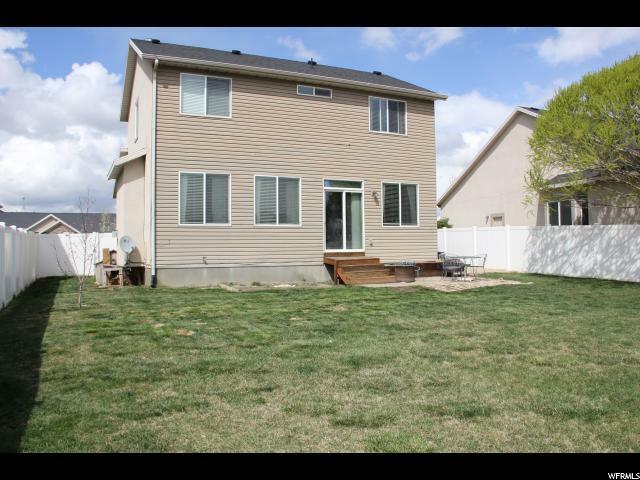 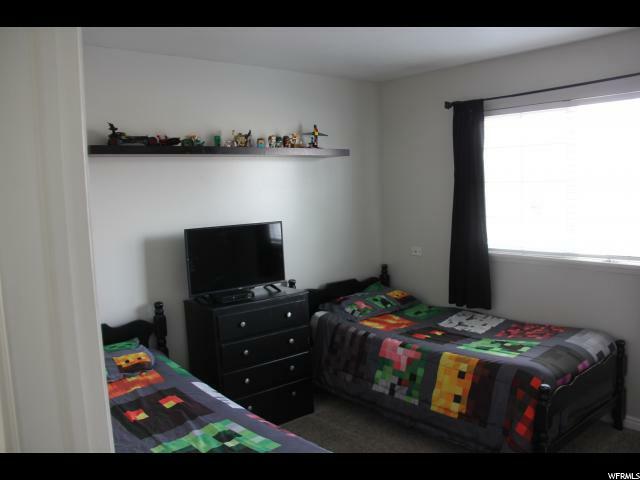 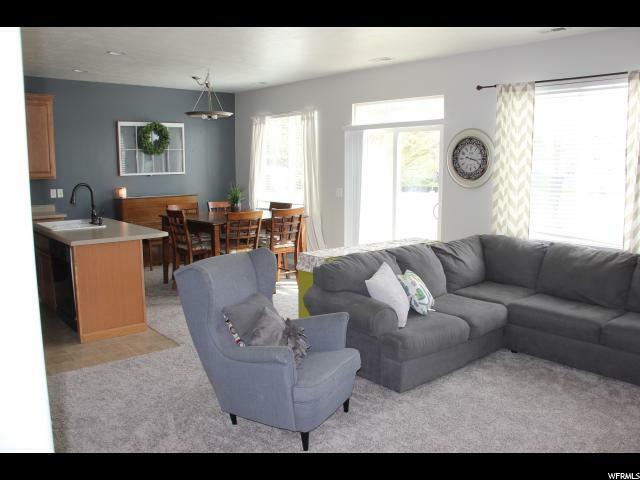 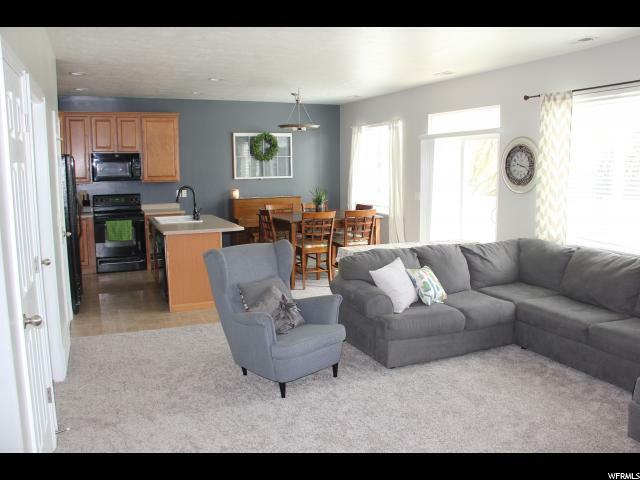 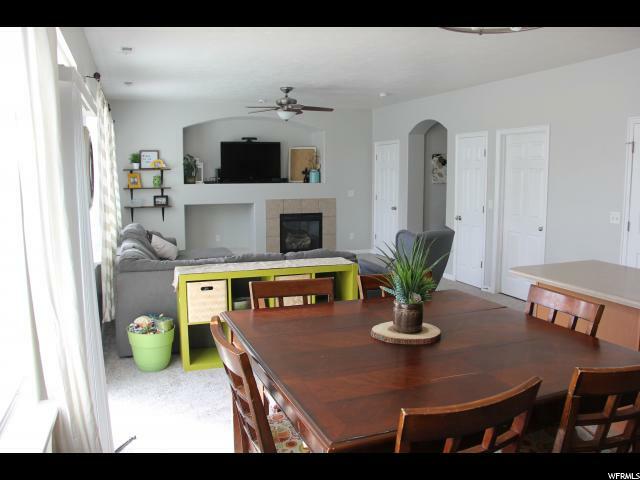 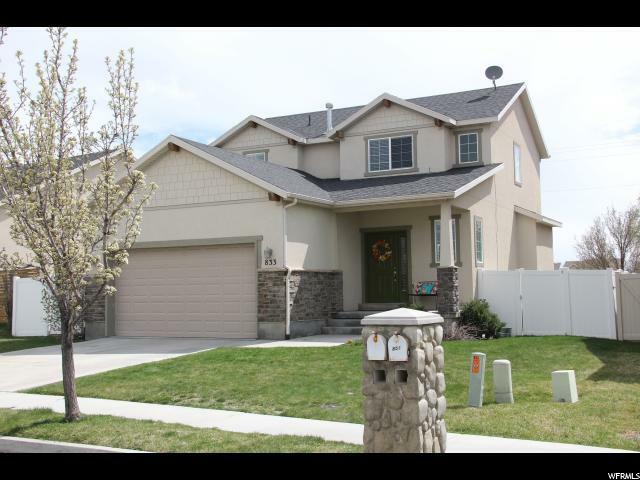 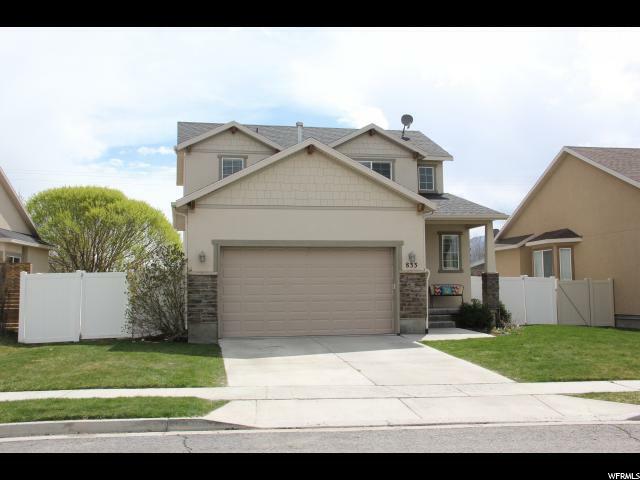 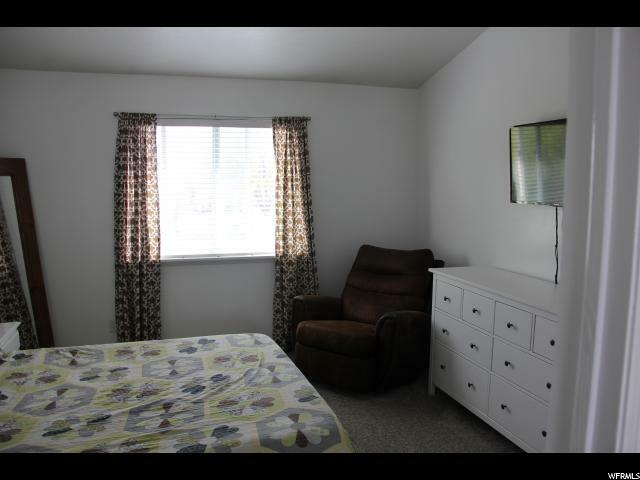 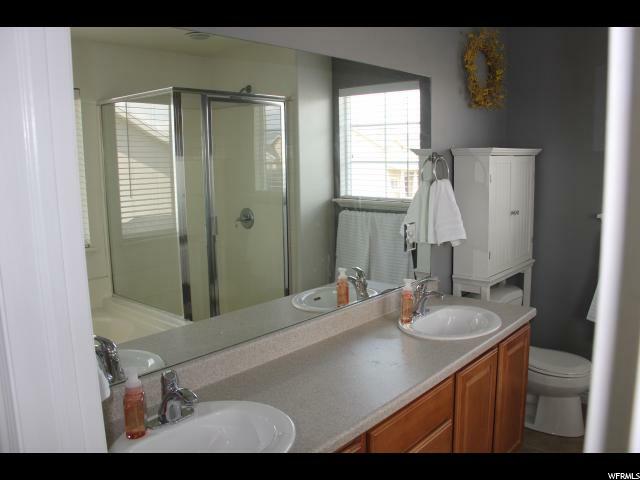 This is a great house in South Lehi, awesome neighborhood on a quiet street. 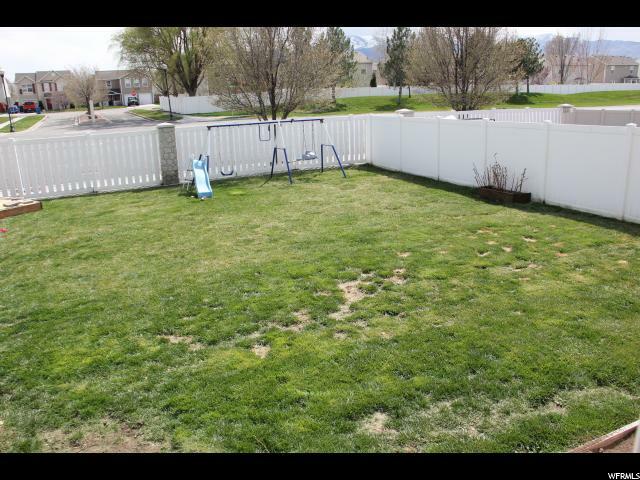 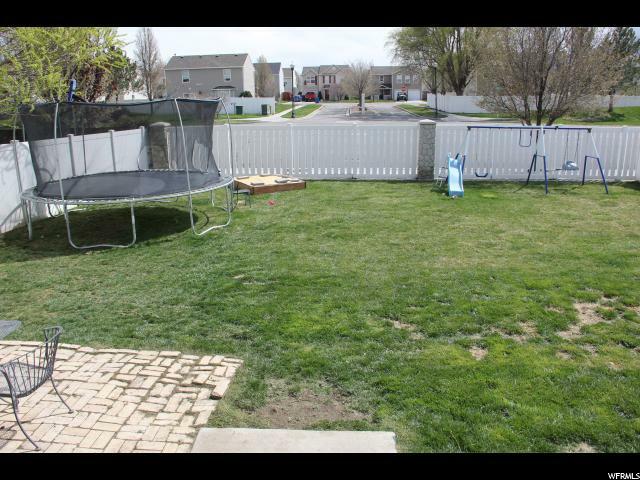 Large backyard that is fully fenced. 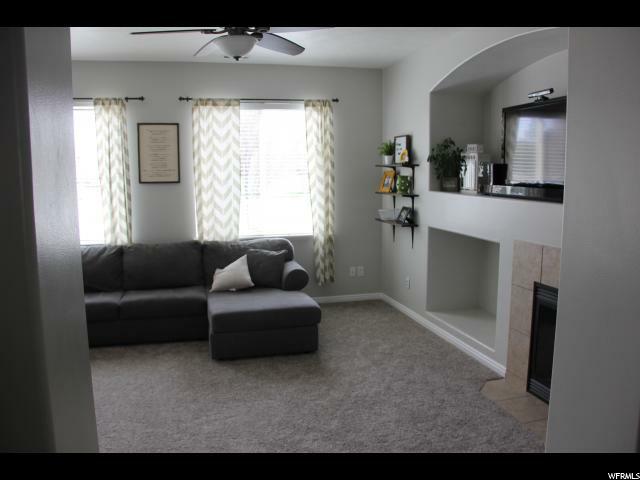 Home has brand new carpet and is ready to move in. 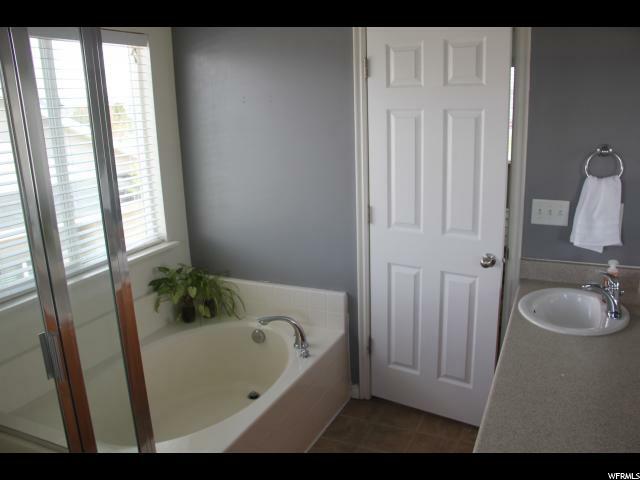 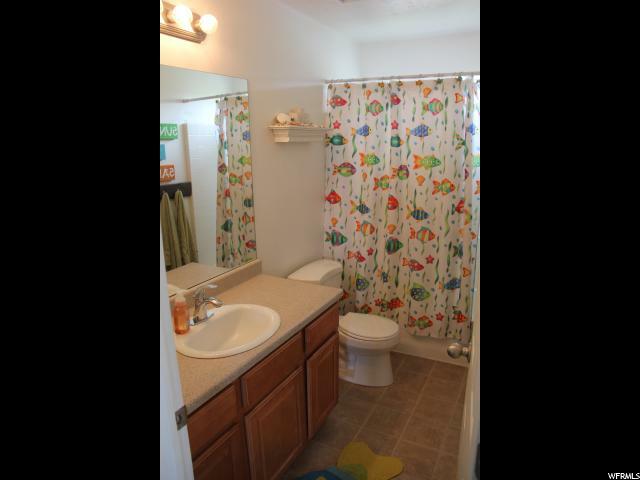 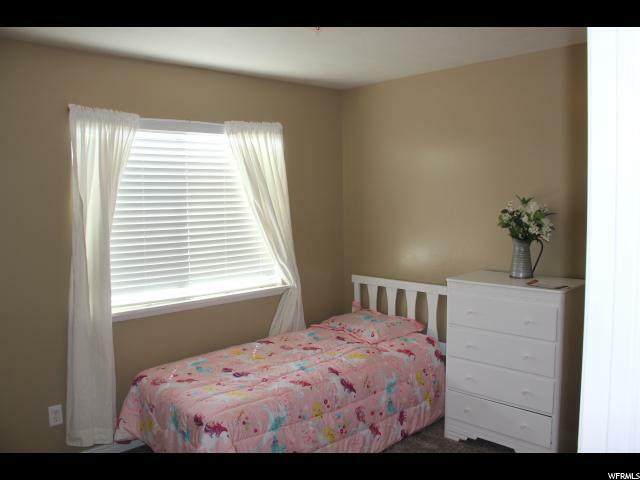 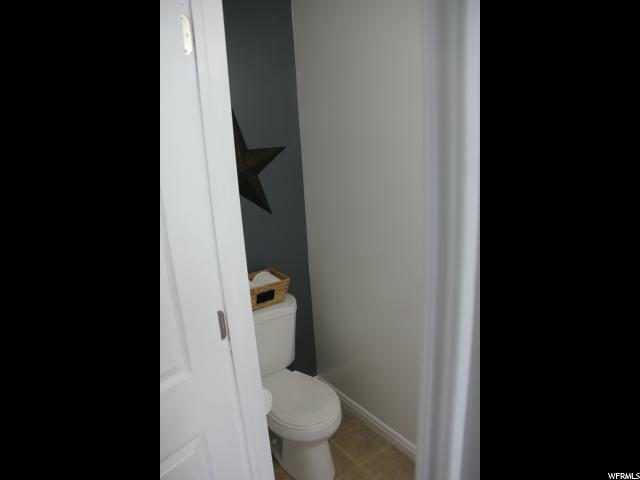 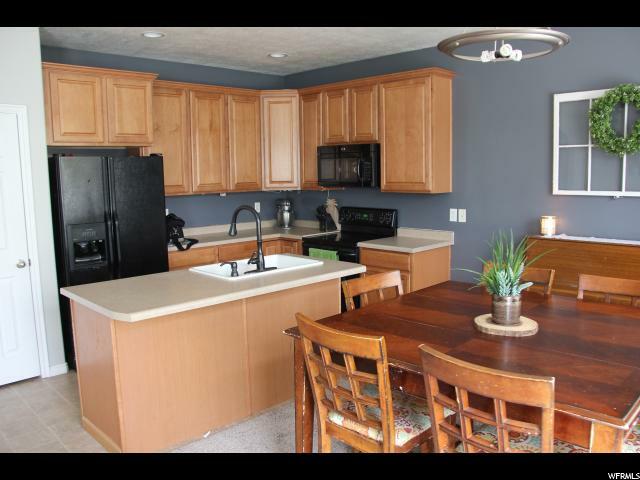 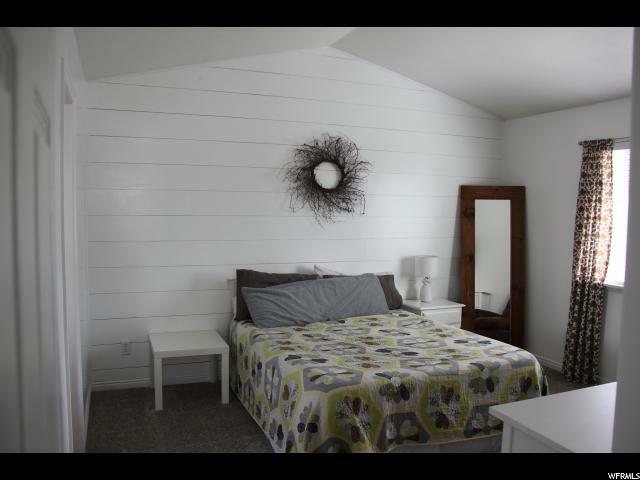 Lots of nice upgrades, seperate tub and shower in the master, large family room, etc. 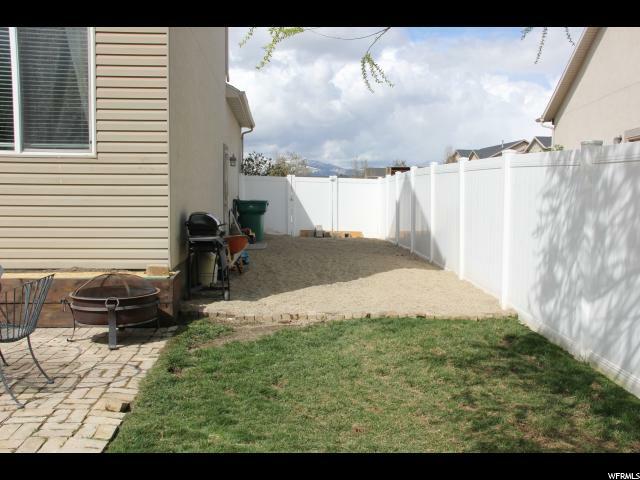 Chickens in the backyard can be included if buyer wants them, otherwise seller will remove chickens and coop prior to sale. 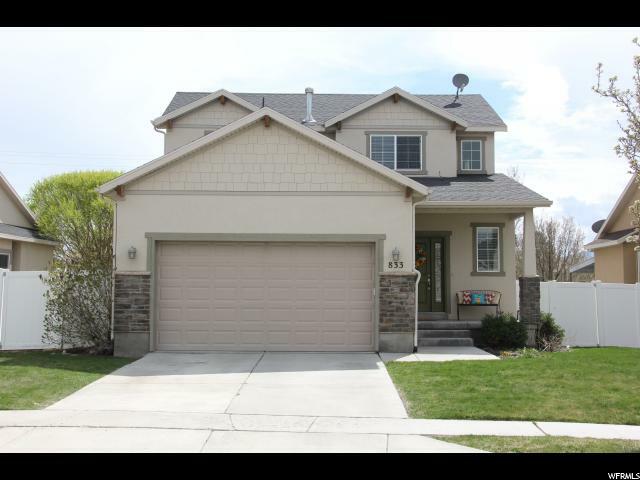 I would like more information regarding the property at 833 W 1875 S, Lehi UT 84043 - (MLS #1593226).